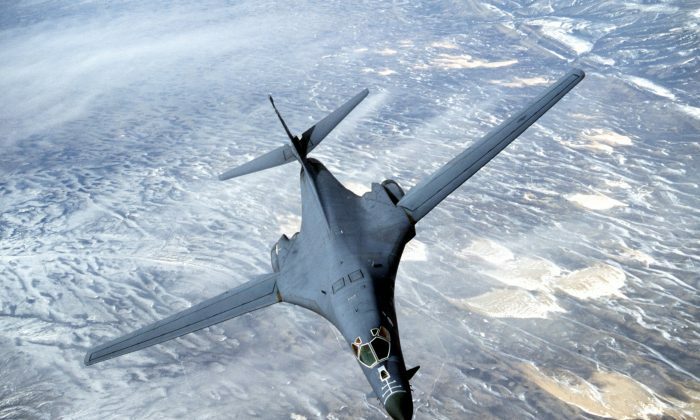 The United States and its allies are ready to use “rapid, lethal and overwhelming force” against North Korea as two U.S. Air Force B-1B bombers flew near the isolated country over the weekend. The bombers’ flyover is a response to North Korea’s launching of intercontinental ballistic missiles (ICBMs) on July 3 and July 28, according to a statement from the Pacific Air Forces Public Affairs on Saturday night. North Korea has claimed that its ICBMs can now reach the U.S. mainland, drawing condemnation from President Donald Trump and U.S. Secretary of State Rex Tillerson, who conferred with his counterparts from Japan and South Korea, according to reports. The United States said on Sunday, July 30, that it had carried out a successful missile defense test in the Pacific Ocean. 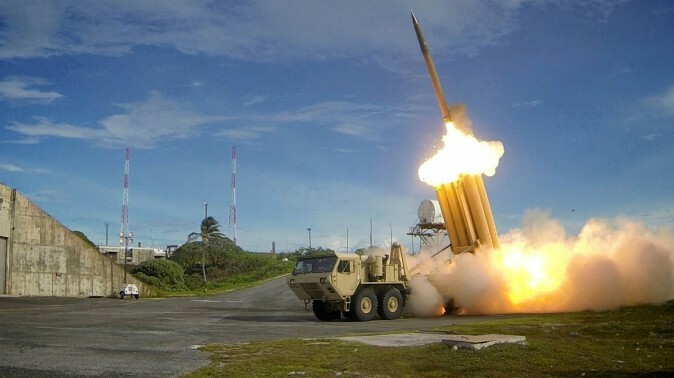 The Terminal High Altitude Area Defense (THAAD) was successfully tested in Alaska by launching a ballistic missile over the Pacific Ocean, the U.S. military confirmed. 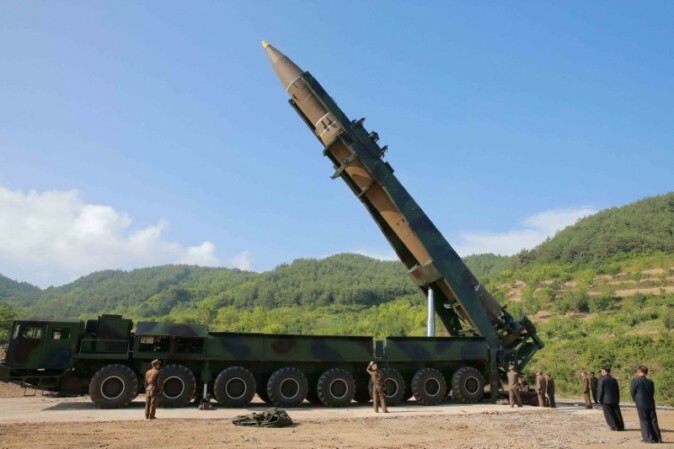 The medium-range ballistic missile was detected, tracked and intercepted, officials told CNN. 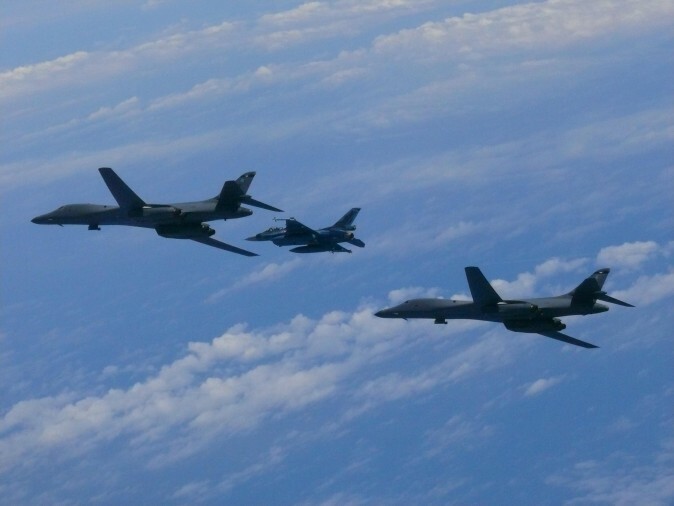 Regarding the flyover, the two B-1Bs flew out of Andersen Air Force Base in Guam into Japanese airspace and were joined by two Japan Air Self Defense Force fighter jets before flying over the Korean Peninsula. They then flew to Osan Air Base, South Korea, before leaving South Korean airspace and returning to Guam, the Air Force stated.